Fred just signed off today in Tarragona. 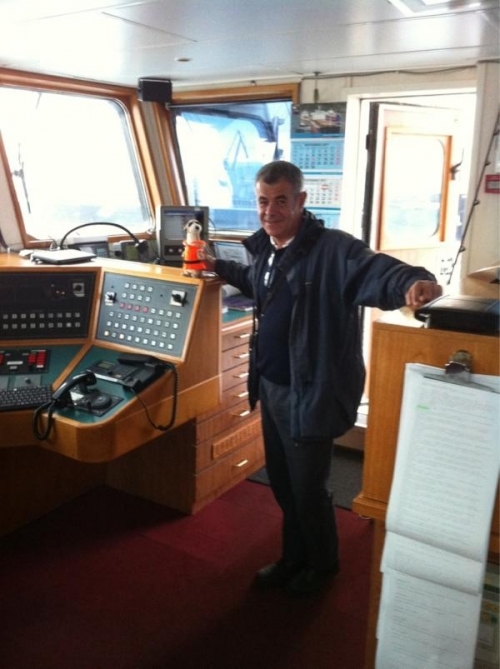 Fred was handed over to the pilot and the pilot will find vessel to warm climate in the next few days. Maybe a vessel, which is presently in port of Tarragona now.